Apple's newly released MacBook Pros do away with the classic F-sharp major boot-up chime that has been a part of the Mac since 1999. Thankfully, for those who want to keep it, there's an easy way to bring it back. 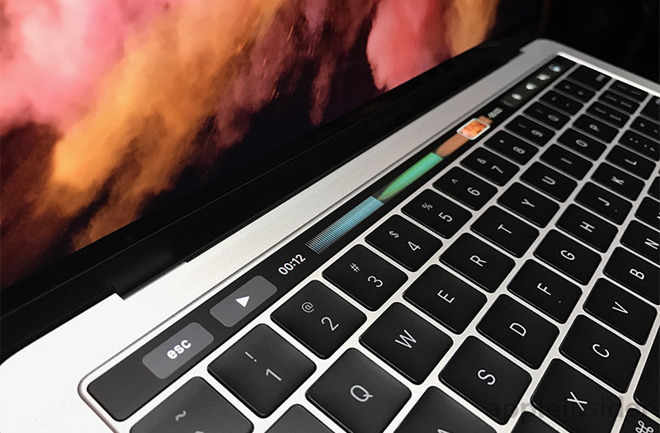 In addition to ditching the startup chime, Apple's new MacBook Pros with Touch Bar automatically boot up when plugged into power or when the lid is opened. But now, they do so silently, without the chime Mac users have grown accustomed to over the last 17 years. While it's off by default, it's not gone entirely. A simple Terminal command spotlighted by Pingie can bring it back. The current but outgoing Mac chime was first introduced on the iMac G3 in 1999. Prior to that, various versions of the chime have been a staple of the Mac since the Macintosh II.